An additional revenue stream for your beauty salon. Earn an extra £50-£90 per hour from day one, with no risk. You can earn £50-£90 per hour with The SkinBase™ microdermabrasion machine. We’re confident it will quickly become a profitable addition to your salon. We recommend that for a 30 minute SkinBase™ Facial you charge your client the same price as you would for a one hour basic facial. You pay us just £12.24 per treatment which includes your consumables. A high quality treatment for your client and high margins for your clinic or salon. Your clients will see the greatest benefits when taking an initial course of 6-8 treatments. This should be followed up with monthly maintenance treatments to preserve the fantastic results meaning you benefit from increased client retention. The SkinBase™ microdermabrasion machine uses a jet of ultra-fine aluminium oxide crystals to exfoliate the skin. The crystal works as an intense yet gentle abrasive to remove dead skin cells. Vacuum action hygienically removes these dead cells while stimulating blood flow to the area. This combination action stimulates the production of collagen and elastin resulting in firmer, more youthful looking skin. Your clients will see results from the very first treatment. Read more about microdermabrasion. We offer a number of different ways to own a SkinBase™ microdermabrasion machine. By far the most popular option is our unique PAYG system. Simply pay £12.24 per treatment and receive the same fantastic accredited training, two week free trial all with absolutely no capital outlay. Take a closer look at your payment options. As you can see from the typical earnings of PAYG or purchase options the SkinBase™ Facial can increase your profits no matter how large or small your business is. Whatever you choose to do, remember there is absolutely no obligation to continue with the machine after your two week trial making it totally risk free and you get to keep 100% of the profits. Getting started is easy. 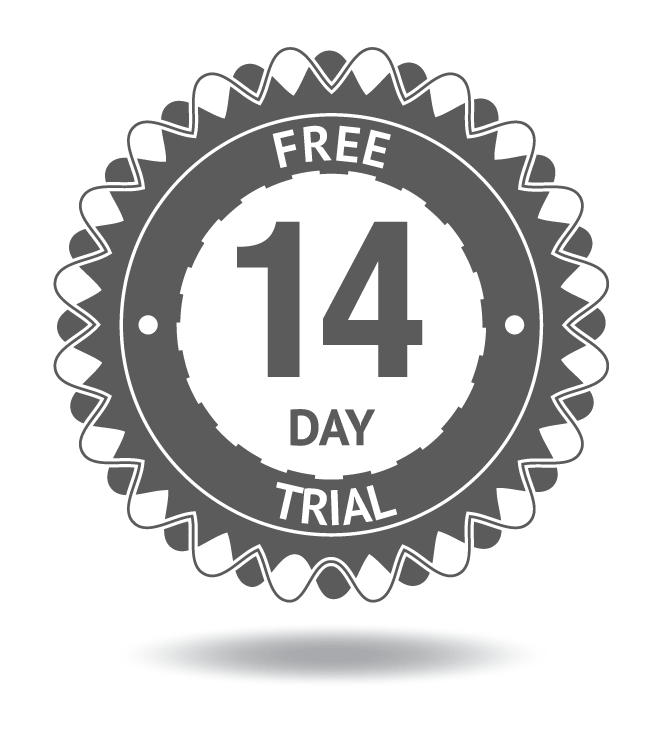 Simply contact the office on 01782 770810 or fill out a short form to request a trial. One of our customer service team will take you through the booking process in around ten minutes. Our trainers will come to you either at home or in salon for your free Guild Accredited training and then you are ready to start treatments. Simple. “Bringing the Skinbase Microdermabrasion machine into the salon was an excellent decision. It generated more revenue and repeat bookings, it was easy to sell courses of it and it delivered great results, which myself and all my clients have been delighted with. We’ve seen instant and lasting results. It is great for removing pigmentation and totally resurfacing the skin.